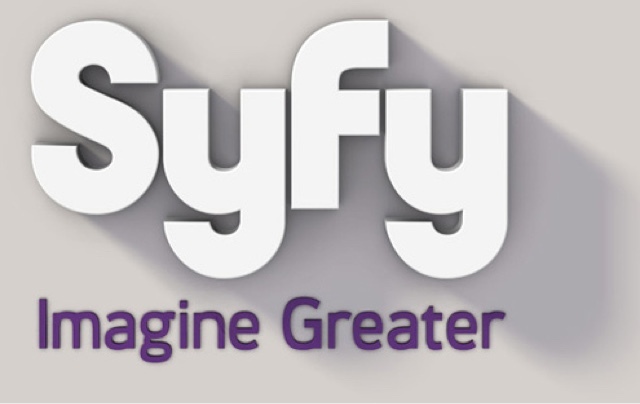 NEW YORK – June 10, 2015 – Syfy announced today it is teaming with Oscar-nominated producer Bradley Cooper (American Sniper), Oscar-winning producer Graham King (The Departed, Argo) and Todd Phillips (The Hangover, Old School) to develop Dan Simmons’ Hugo Award-winning best-selling novel Hyperion as an event series. “Hyperion is a science fiction masterpiece. Dan Simmons’ universe is unique and darkly compelling, and the creative team assembled here is simply as good as it gets,” said Jeff Wachtel, President & Chief Content Officer, NBCUniversal Cable Entertainment. Cooper is represented by CAA. Moses is represented by UTA, and Phillips is represented by CAA and attorney Warren Dern at Sloane, Offer, Weber, & Dern. Hyperion is the latest high profile scripted project to be announced by Syfy; others include the recently-announced series pickup of The Magicians, based on Lev Grossman’s best-selling books; the 10-part series The Expanse, airing December 2015 and starring Thomas Jane; Arthur C. Clarke’s epic mini-series Childhood’s End, also set to premiere this December; Aldous Huxley’s classic novel Brave New Worldwith Amblin Television; Gale Anne Hurd’s 13-episode thriller Hunters; David Goyer’s Superman prequel, Krypton; andIncorporated, a futuristic espionage drama from Matt Damon and Ben Affleck.